Top 10 Tuesday is a post hosted by The Broke and the Bookish and this week's topic is Top Ten Books I Loved More Than I Expected. 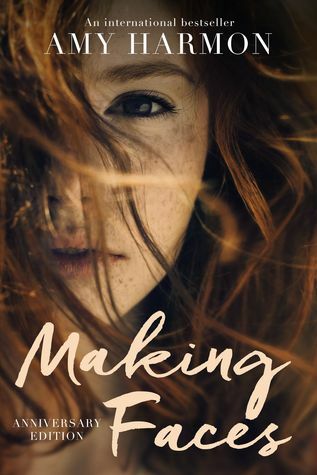 Making Faces by Amy Harmon - My sister-in-law recommended Amy Harmon to me in the past (a different book), but I did not expect this book to be so layered and deep and beautiful and sad and happy. It has all the good things. 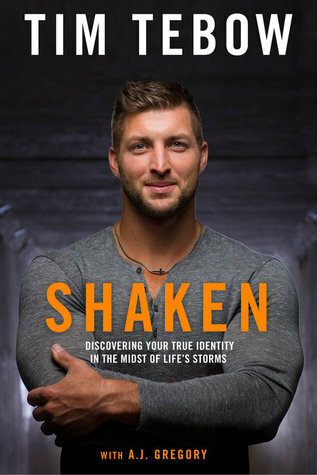 Shaken: Discovering Your True Identity in the Midst of Life's Storms by Tim Tebow - I'm not a football fan, but this book is one of the few non-fiction books that I've read in a day. 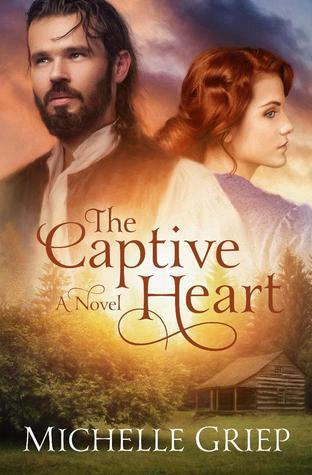 The Captive Heart by Michelle Griep - This particular time in history isn't my favorite to read about, but something about arranged marriages just seem to hook me. Perfect Chemistry by Simone Elkeles - I wasn't sure I'd like a story where the main male character was in a gang, but turns out I did. 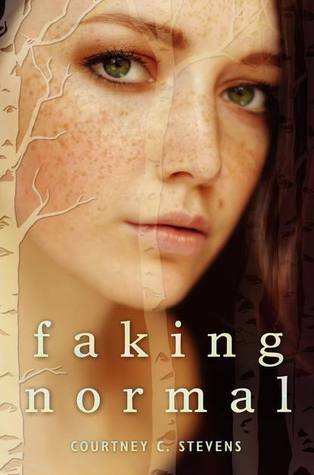 Faking Normal by Courtney C Stevens - I'd read a different book by Courtney C Stevens before this one and it was just okay for me so I wasn't sure I wanted to read more by her, but that book had a chapter from Faking Normal at the end of it and I was hooked that quickly. 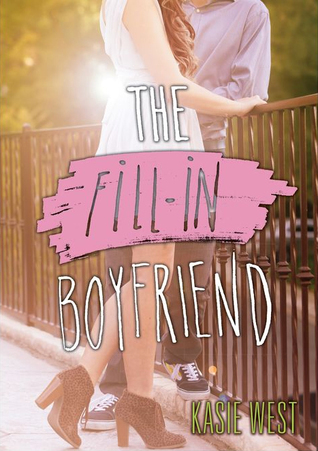 The Fill-In Boyfriend by Kasie West - Kasie West is one of my favorite authors, but this one just seemed to have a little something extra. 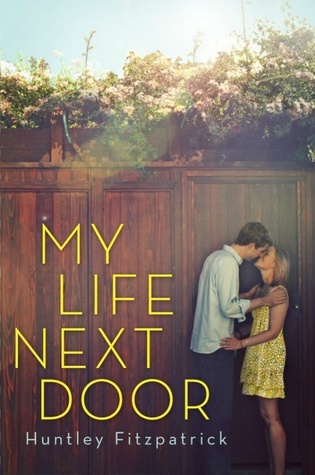 My Life Next Door by Huntley Fitzpatrick - I saw a ton of bloggers who loved this book when it first released. I was late to the game, but I expected it to be good. Yet somehow it was even better than I expected. 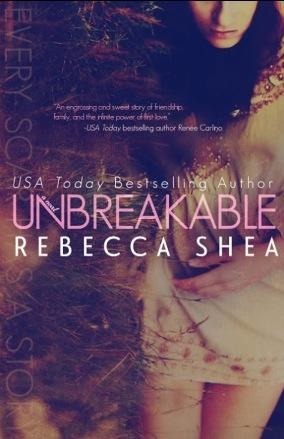 Unbreakable by Rebecca Shea - Colleen Hoover recommended this one on Facebook a couple of years ago. And come on...it's CoHo. She ought to know a good book when she reads on. Yet since I'd never heard of this author, I wasn't sure. Catching Jordan (Hundred Oaks, # 1) by Miranda Kenneally - I wasn't sure I would like a book about a girl who plays football, but I really really did. 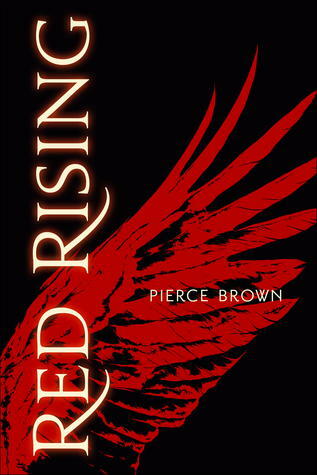 Red Rising (Red Rising, # 1) by Pierce Brown - The description of this one didn't really hook me at all, but I kept seeing bloggers give it 5 Stars, so I thought maybe this book was more than meets the eye. And turns out that it's now one of my favorite series. What about you guys? Which books did you expect to like more or less than you did? Let me know! I've had Red Rising on my radar but haven't been hooked enough by the blurb to seriously look at it. I really want to try Kasie West. All of her books just sound like so much fun and I like when one of the fun books have a little extra! Great list! 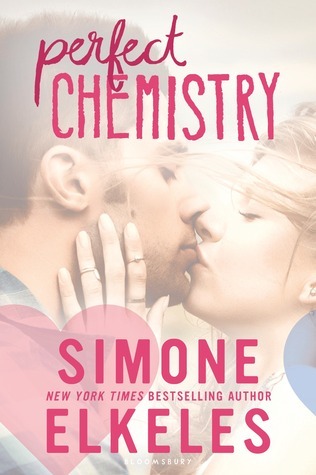 Yay for Perfect Chemistry and My Life Next Door I loved both the books so much! Especially Perfect Chemistry trilogy. I agree with you on Catching Jordan, The Fill-In Boyfriend and My Life Next Door, so that makes me want to give Perfect Chemistry a try! Oh Red Rising was so good...the book and the series. It was so much more than I expected. I will say that it was 30% before I felt hooked and invested in the story though. I love Kasie West too. I hope you get to read her and Red Rising soon. Thanks for stopping by Katherine! I'm sorry I'm so far behind on responding to comments! Oh yay! I'm so glad to find another fan of The Captive Heart. I didn't think anyone else had really read it. Thanks for stopping by! I'm sorry I'm so far behind on responding to comments! YAY for similar feelings. Thanks for stopping by! Oh I highly recommend it. Especially if you liked those other three. Thanks for stopping by Nicole! I'm sorry I'm so far behind on responding to comments! I will say that Perfect Chemistry was my favorite of the series. And you're probably right, it has to do with enjoying that one so much that the others didn't live up. Thanks for stopping by Leslie! I'm sorry I'm so far behind on responding to comments!